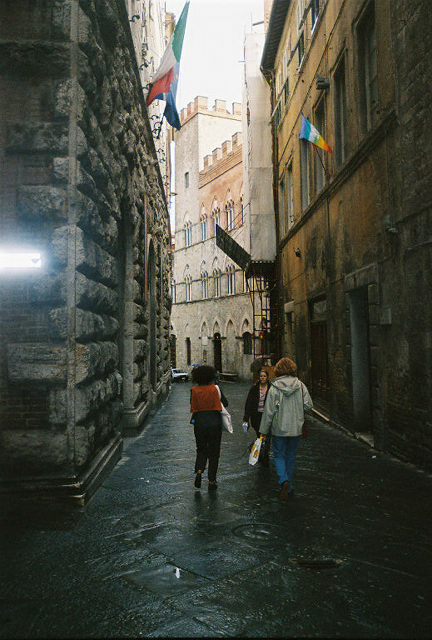 Siena streets. Imagine driving along these at 10 o'clock in the evening. We did it......everyday was a wonderful adventure!